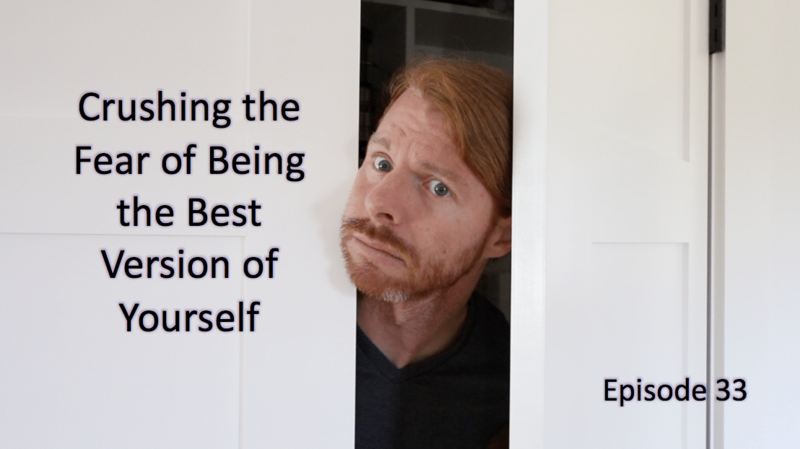 In this episode, we take a ridiculous look at one of the most ridiculous fears WE ALL have that hold us back, the fear of being the best version of ourselves. This fear makes zero logical sense, because it's not logical. It's emotional. To help you unleash your growth and true self even more, this episode will anoint you with insight, perspective, and an uncomfortable challenge to help you enslave your fear rather than being enslaved by it. Who you'd be most afraid of losing if you were . . .